Ahh Man! Have we found a Public Relations review for You! Steve’s breakdown: Tupelo Convention and Visitors Bureau is the client and Neal McCoy is the contact who is issuing the RFP. Call 800.533.0611 for more information. TUPELO, MI: Tupelo, the Mississippi birthplace of Elvis Presley, is looking for a PR firm to get national media to attract visitors, according to a report in the city’s Daily Journal. He said TC&VB’s PR chief Jennie Bradford Curlee has built “great relationships with media reps, bloggers and different folks,” but she doesn’t have the national contacts that a PR firm would have. McCoy said he’d be issuing an RFP to spell out Tupelo’s PR needs. 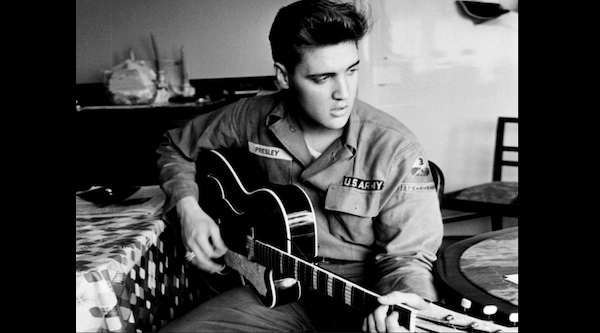 Tupelo has stepped up its ties to The King. Last year, it completed the Elvis Presley Birthplace Trail, which connects downtown to Elvis’ house and features stops such as the Tupelo Hardware Co., where Elvis got his first guitar. But there’s more to Tupelo than just its famous native son. Other attractions are Tupelo Automobile Museum, Natchez Trace Parkway and Buffalo Park & Zoo.